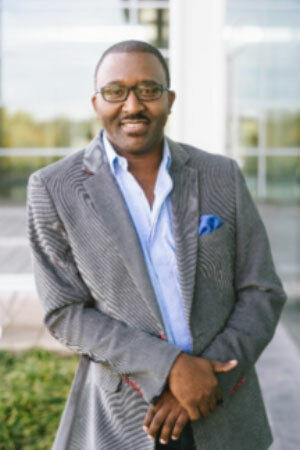 Speaking Topic/Expertise: As a veteran educator, coach, and CEO of Parker Education & Development, LLC, Mr. Todd Scott Parker distinguishes himself through his ability to deliver dynamic educational coaching and professional development. He is driven to inspire leaders and to develop their human and social capital to be prepared to teach and lead people from diverse backgrounds, cultures, and histories. As an author, poet, and energetic-inspirational speaker, he believes in the power one’s personality can have on influencing others toward success. Mr. Parker is the co-author of, Success Favors Well-Prepared Teachers: Developing Relationships and Routines to Improve School Culture. He is the developer of the Personality Package™- a process to identify one’s characteristics and traits to determine how to interact genuinely with others. He is also the creator and director of Kuu-Bro, a leadership initiative for young men and boys to establish their voice and cultivate their leadership skills. He has developed a student-to-student mentoring program called, A Better Citizen (ABC). The ABC program has received both local and national attention. Mr. Parker has presented at numerous conferences across the country. He is a standing guest speaker for teacher candidates at the University of Central Arkansas in Conway, Arkansas and Governor’s State University in University Park, Illinois. Contact Todd at: www.parkeredanddevelopment.com for booking and more information. He is available to speak and provide professional development on several topics, including: cultural competence and civility in the workplace and school, developing the human and social capital of educators, developing the elements of relatedness to promote performance and productivity, and developing effective behavioral guidance plans for various school settings.